Oh, there’s an eclectic list of new cars, too! One of the world’s most famous race tracks is now available in the virtual world of Gran Turismo Sport. The new track, which is available as part of the game’s latest update, is none other than the Circuit de la Sarthe, the home of the Le Mans 24 Hours endurance race. 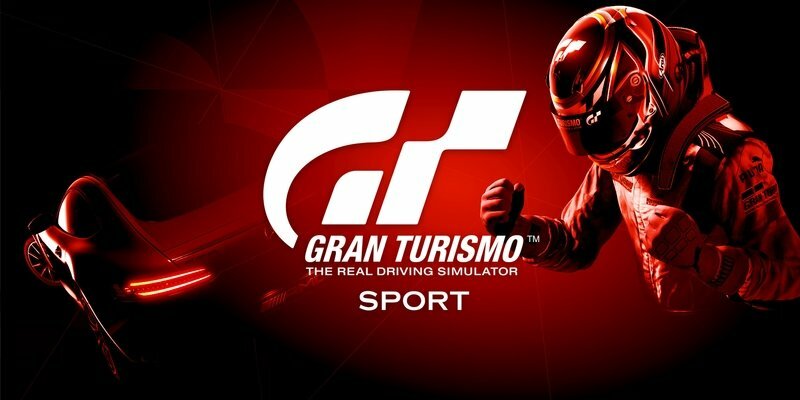 Gran Turismo Sport gamers will now be able to test their endurance racing skills on the circuit, and they can do it by driving any one of the nine new cars that are also included in the new update. Gran Turismo Sport may not have the same volume of cars as its video game rival, Forza Motorsport 7, but few will argue that the former is an inferior product compared to the latter. The addition of the Circuit de la Sarthe goes a long way in adding more spice to the Gran Turismo Sport experience. With the track in the fold, you can now choose any of the 162 available cars to experience the Circuit de la Sartre with its 13,269-meter length, 37.3-meter elevation change, and all 38 turns from the comfort of your own couches. Any one of these cars could pull in an exciting lap around the circuit, though the three Group C racers — the XJR-9, the R92CP, and the C9 — could probably post the best laps of the lot. In addition to the track and the list of cars, the new update also includes new challenges and gameplay options. Think you have what it takes to conquer the World Hatchback Championship and the Lamborghini Cup? With the summer season approaching, I can’t think of a better way to spend a few idle days away from the sun to give the Le Mans 24 Hours endurance race a shot. 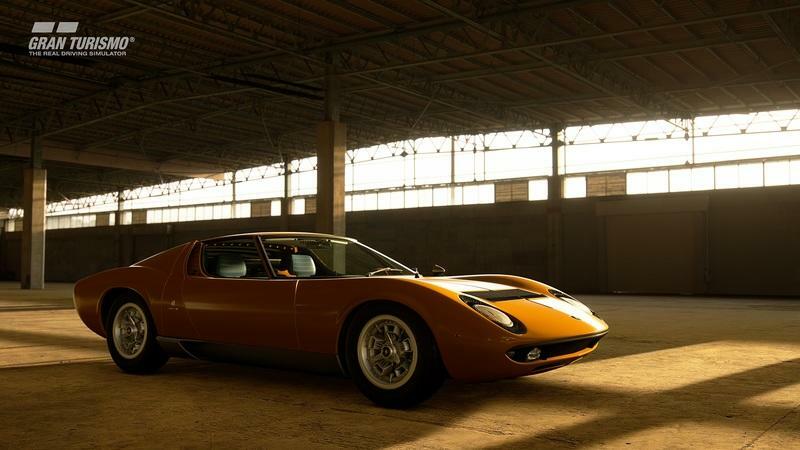 Read more Gran Turismo news.